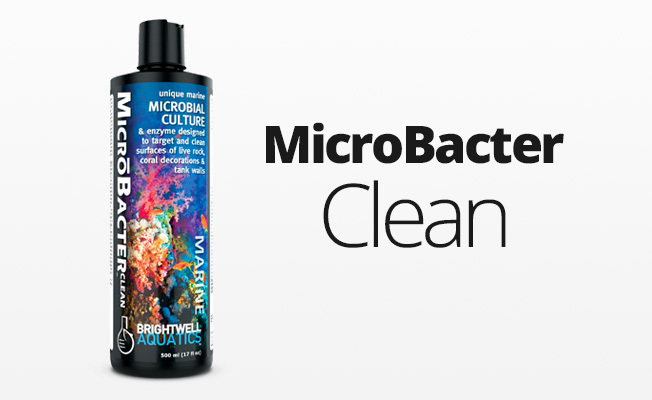 Ideal medium for use under gravel or substrates in planted freshwater aquariums. 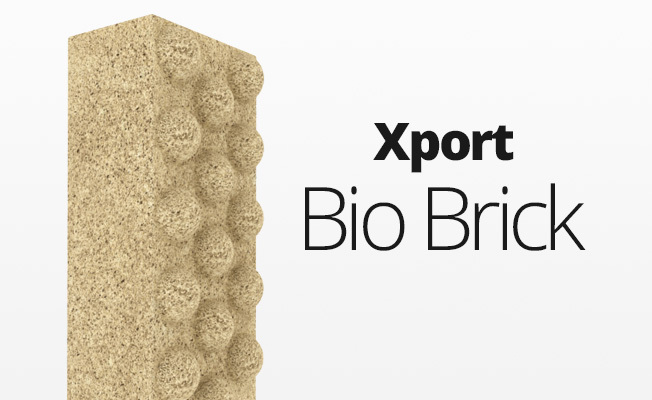 Provides long term nutrient availibility with properties similar to clay soils native to the environments where aquarium plants were orginally collected. Iron deficiency in plants causes slow growth rates, poor color for green and red plants and overall poor health. Laterite clay is a long proven method of supplying iron in a form that is readily available to plant roots. 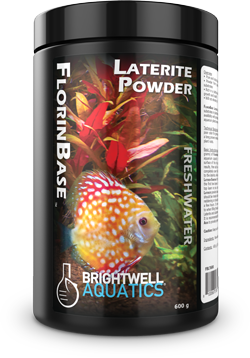 Normally use 15 grams (maximum 30 grams) of FlorinBase Laterite powder for every U.S. gallon (3.8 L ) of aquarium capacity. For new setups, sprinkle powder over the bottom surface of the dry aquarium prior to adding any other gravel. For best results, then add a layer of FlorinBase Laterin Substrat VF granules to completely cover the laterite. This will allow plant roots to get easy access to the laterite, while preventing clouding. Next add a layer of FlorinBase Laterin Substrat F to cover the entire surface. Do not blend this layer with the first two layers. You can now either allow the Substrat F to be your top layer or you can add whatever gravel you prefer. Note: FlorinBase Laterite powder does not require rinsing. Both Substrat VF and Substrat F should be rinsed well before using. 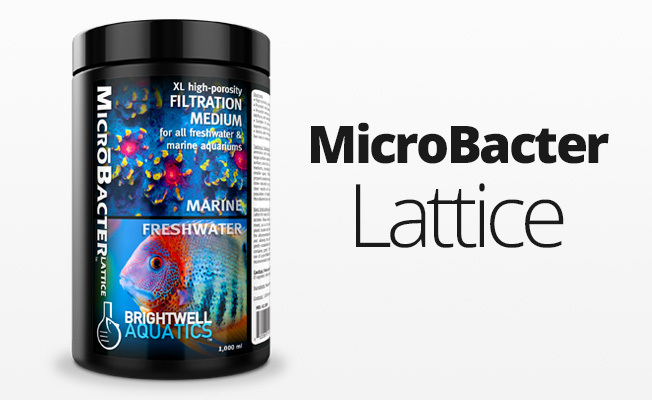 Laterite powder can cause a temporary reddening or clouding of the aquarium water. This usually dissipates within a few hours. It is recommended that you use a saucer to pour water on to when filling the aquarium. This will prevent disturbance of the layers of Laterite and substrate. Plants also require potassium and other nutrients. It is recommended that you also use FlorinMulti, FlorinGrō and Florin Axis to provide proper nutrition to your plants.